received a tremendous response from the audience. of a cop along with Amy Jackson. enough amount of buzz on the social media. 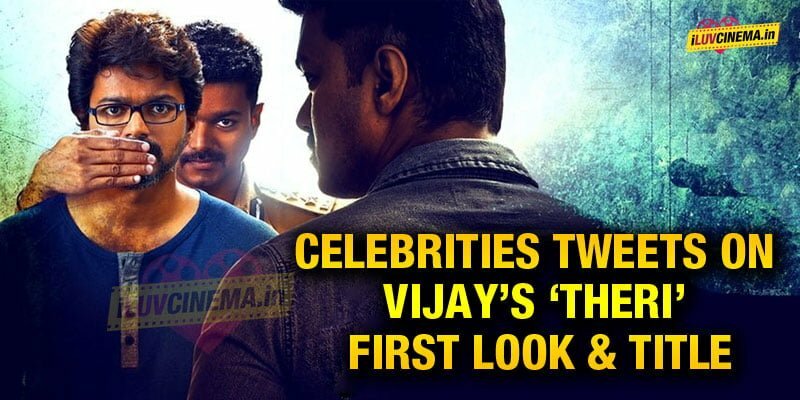 #Theri is Semma title & super first look from Thanu sir & Dir. Atlee. #theoneandonly .Keep calm and trust Vijay #THERI as the name suggests.